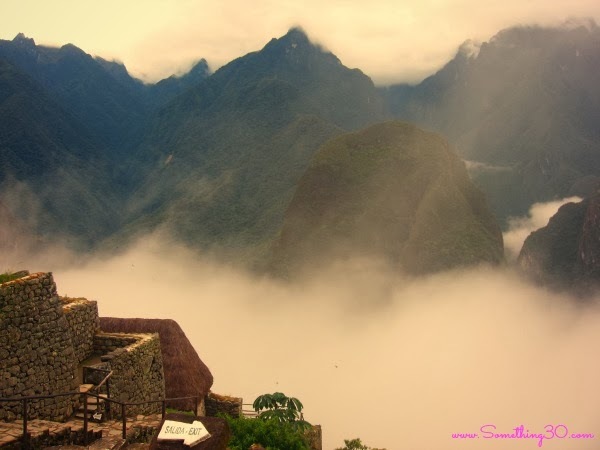 Every holiday season I long for my beautiful country, Peru. Is funny but I don't recall that feeling when I was younger but as an adult in the last nine years I have longed Peru during this time of year. 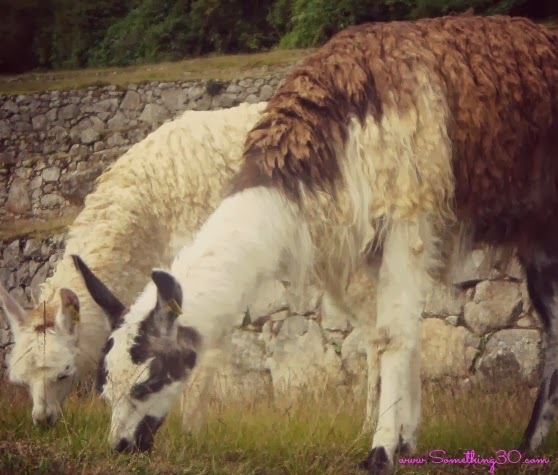 I miss the fresh food, carrying long conversations in Spanish and eating all my favorites Peruvian dishes (yes, i know I've mentioned food twice in that sentence but the food is delicious)! Is funny how time flies so fast! Since moving permanently to SF I've only made it out to Peru four times in my life. 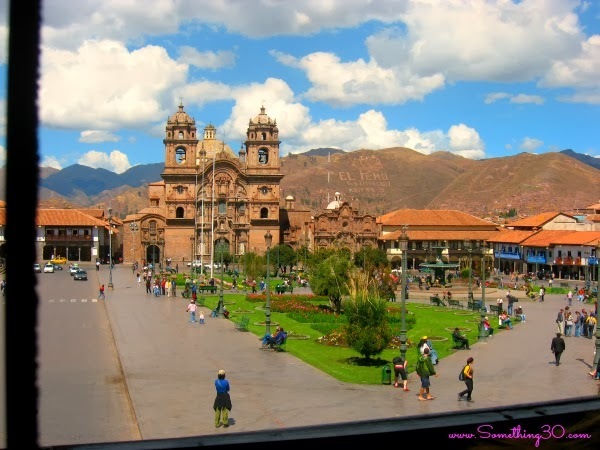 Last time I traveled I had a chance to go to Cuzco ending a three day travel in Machu Picchu. 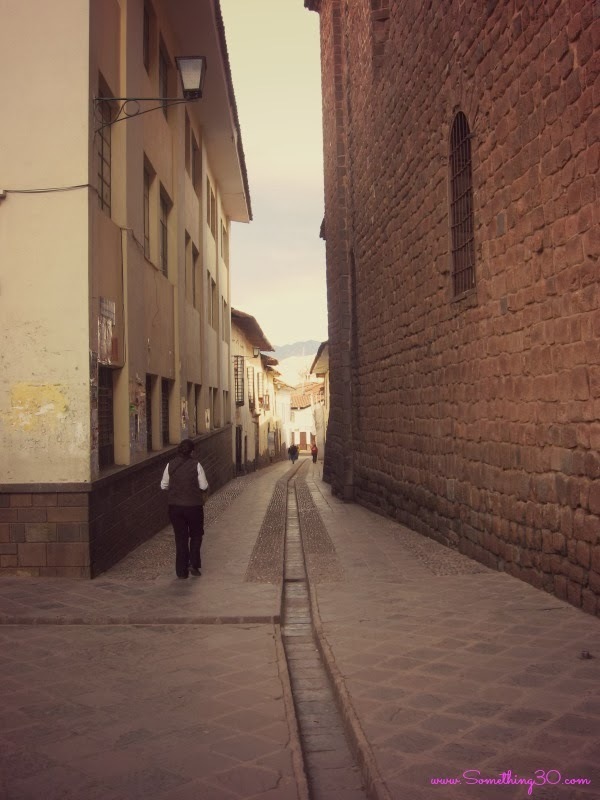 The air in Cuzco was super clean away from the air pollution of the the big city. 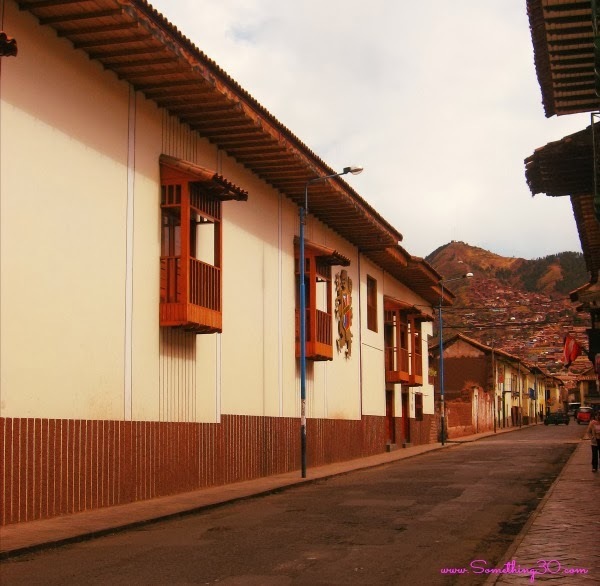 The town was filled with brick homes and tons of hostels. As expected due to the altitude I got sick the first night but after long sleep my body adapted. 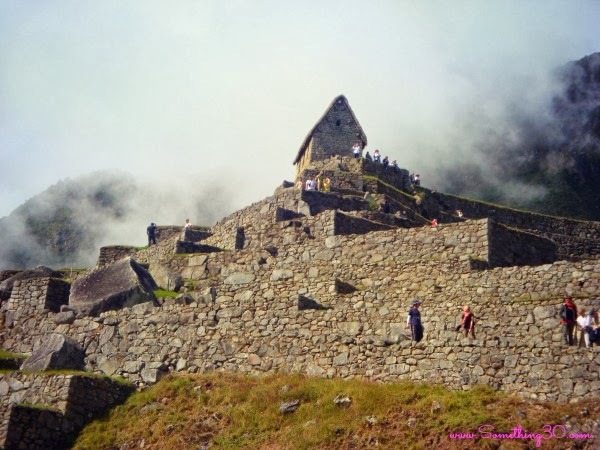 We took a tour bus from Cuzco to Ollantaytambo where we took a train to Aguas Calientes where Machu Picchu is located. 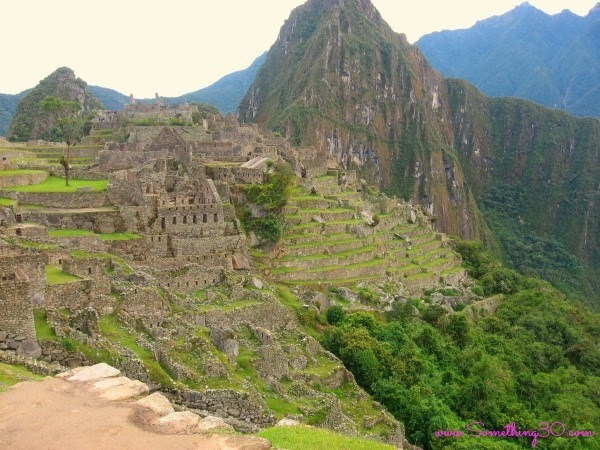 If your wondering do the pictures come close to the actual beauty of Cuzco and Machu Picchu, the answer would be no. You'll be inspired and in awe about the intelligence of human beings and how we can adapt to our surroundings. I am still surprised to think a human race converted a mountain into a community they called home for so many years. Looking down to the city below I was speechless just enjoying nature all over. 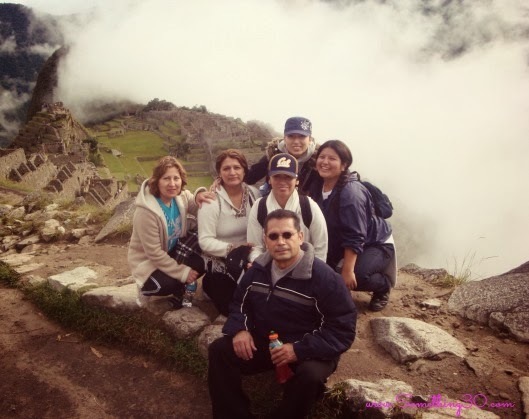 This is one of my last trips I took with my family. I am so lucky I had a chance because at the time none of us had to be concern over the health of any of them. I am thankful that I had this opportunity to enjoy their company meanwhile visiting one of the most beautiful places in the world. I am proud to say I am Peruvian.